Throughout history artists have functioned as social commentators. Aguirre uses human and anthropomorphic figures as the vehicle to explore the results of these prevalent emotions on society. She references art, contemporary culture, religion, mythology and other forms of social determinism in non-traditional ways to engage her subjects in activities that confront the viewer with the results of the human condition. Her art speaks of her feelings about war, racism, sexism and other forms of social injustice. Using her natural artistic gift, Amber hopes to be able to change the world “at least a little bit” through her sculptures. 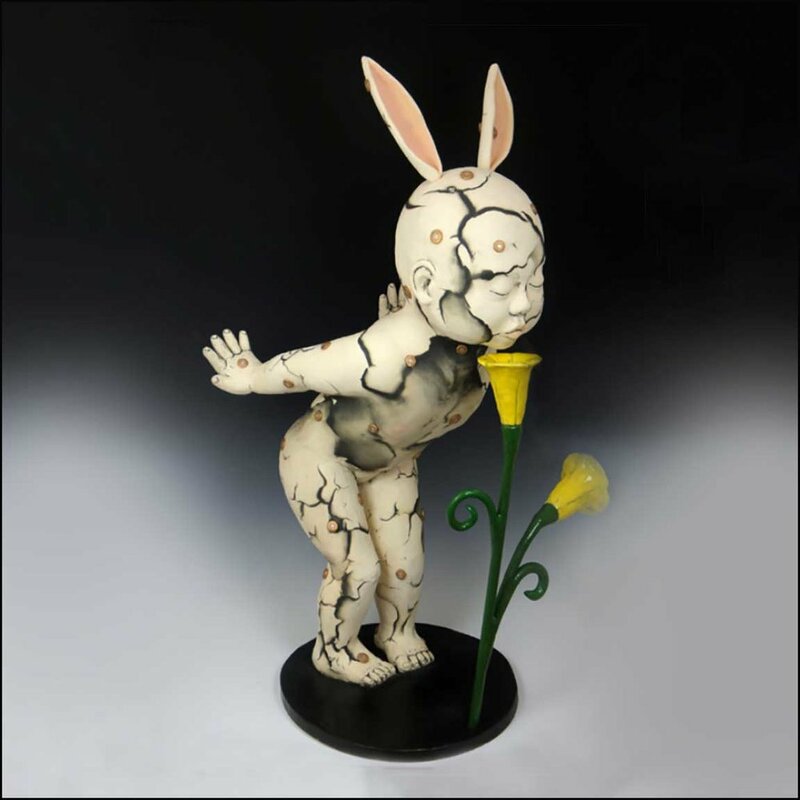 Aguirre is represented by top galleries in the field of ceramics and her work is exhibited and collected internationally. Frank Chase has been operating a one-man design and production studio for 45 years, and living on the Big Island for 30 years. Working with a variety of materials, Chaseʻs kinetic sculptures are amazingly unique and include clocks, humidty meters, motors, and harmonographs to name a few. 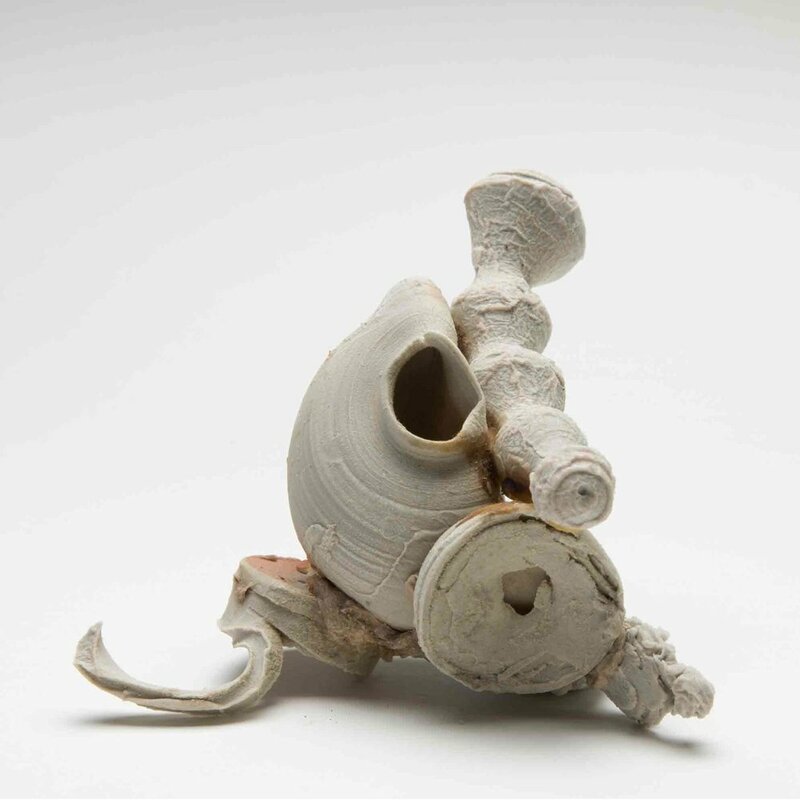 Stephen Freedman’s abstract ceramic sculptures and vessels have been widely commissioned and exhibited both at international and national galleries. His abstract sculptures have been featured in over 100 exhibitions and reside in a multitude of public, private and museum collections including the Los Angeles Country Museum of Art, West Australian Museum of Art, The Getty Museum, Westin Hotels and Art Institute of Boston. Meet Stephen and visit his tropical sculpture garden located south of Hilo in the Puna district. By appointment only. Beth McCormick is a largely self-taught artist, working in diverse media including sculpture, featherwork, and painting. As a child she fell in love with unusual architecture, and later had the opportunity to purchase and renovate the Onion House in Kailua-Kona, part of her family’s legacy. Beth McCormick’s art and home have been chronicled in numerous television and print features, and her artwork has been shown in over 90 galleries nationwide and abroad. Her work is in many private collections, including the Michael Rosenberg Collection in London, and the Chris Hemmeter Collection in Hawaii. 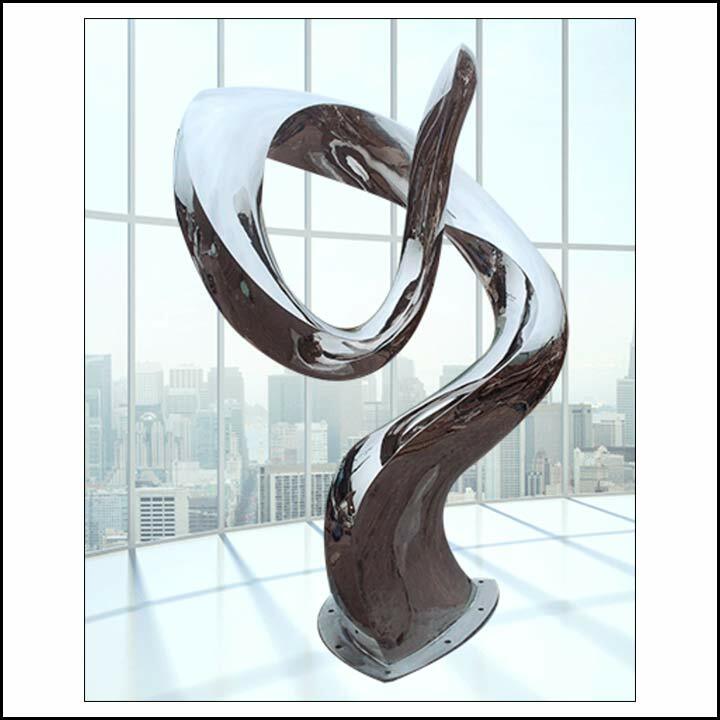 Michael Shewmaker is an abstract sculptor working in stainless steel, aluminum, and bronze. His sculptures have been purchased and installed in several locations around the U.S. gaining him a reputation as an accomplished contemporary American sculptor. His lifelong love of public sculpture has led him to pursue commissions for his work wherever possibilities arise. Working from his home and studio on the Big Island of Hawaii, Michael creates pieces ranging from table top bronzes to large scale public and garden sculptures. Originally from Illinois, he received a Bachelor’s Degree in Fine Art from Southern Illinois University and did post graduate work in Art History. Shewmakerʻs studio and sculpture garden are in Pepeekeo, Hawaii. Visitors are welcome with an appointment. John Strohbehn is a Sculpture Artist and designer living on the Big Island of Hawaii. Using wood and stone, his sculptures create flowing abstract movements that speak directly to the source of the material.